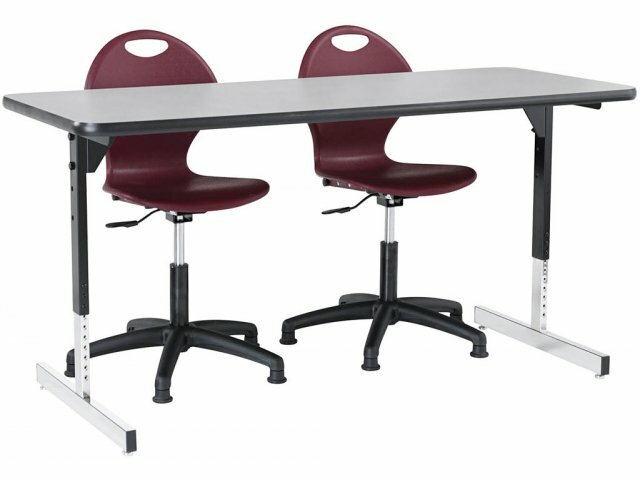 8700 Series Adjustable ADA Compliant Table 72x36"
The combination of ADA compliance with extra depth and height makes these 36" x 72" activity tables a must-have for any school privileged to serve special-needs students. 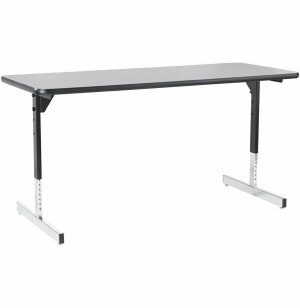 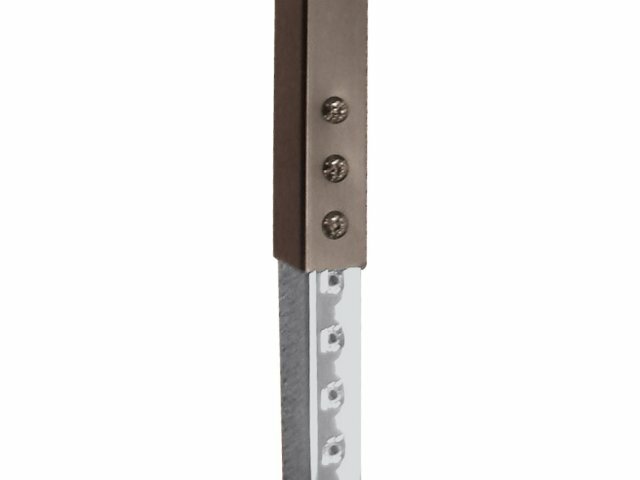 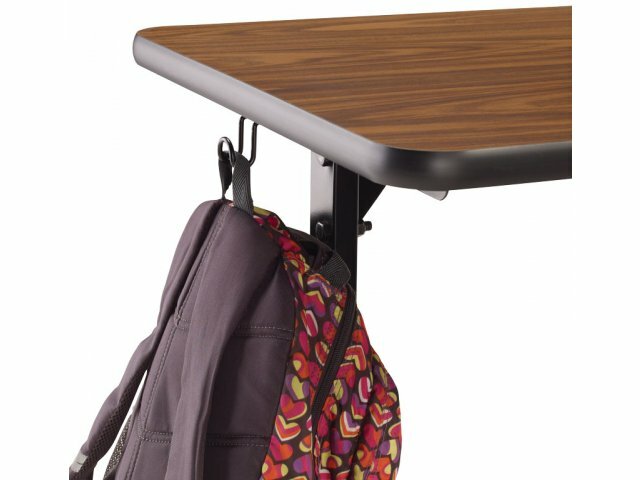 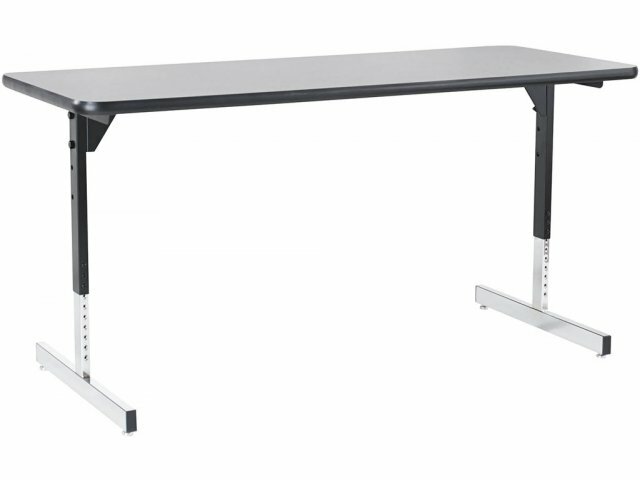 These height-adjustable tables range from 30-36" high to accommodate wheelchairs. 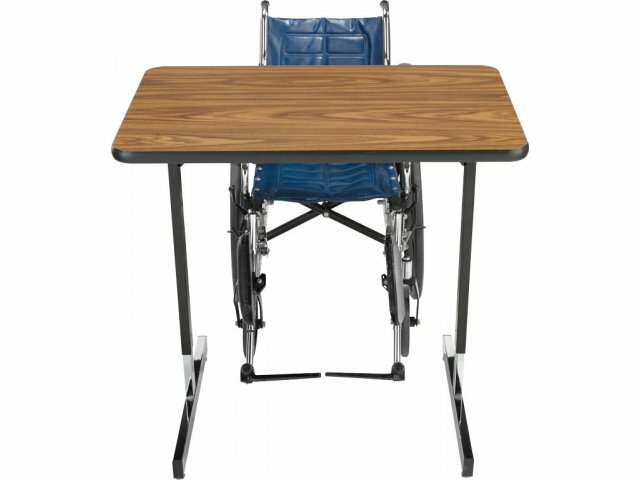 ADA-Compliant: These wheelchair-accessible tables will blend right in with other 8700 Series models and can be used by both special-needs and mainstream students.